Not a bad number for a saddle that’s designed with comfort in mind (click to enlarge). Saving grams is always a good thing — unless it comes at the expense of comfort. Indeed, a lightweight saddle is of little use if it’s a literal pain in the backside. That was the general design philosophy behind the new Specialized S Works Romin EVO, which is the lightest perch in the line, but also utilizes level 2 padding that’s a comforting step above the typical weight weenie offerings. Claimed weight for the 143mm width model is 135 grams. 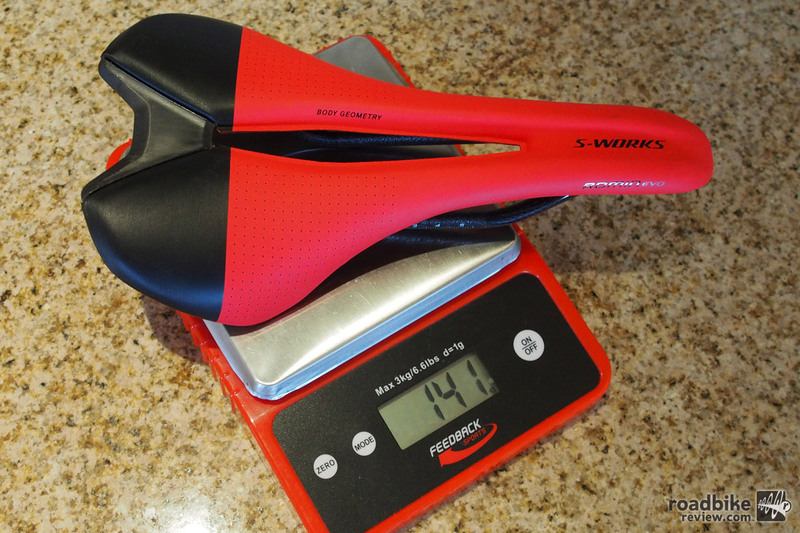 Our tester 155mm saddle came in at 141 grams, which is about 25 grams less than the outgoing S Works model, and 70 grams lighter than the Romin EVO Pro model we’d previously spent time on. The carbon shell and rails help keep weight low and stiffness high (click to enlarge). Highlights of the new Specialized S Works Romin EVO include a center cut-out that helps keep blood pumping where it’s supposed to, and a carbon shell and rails that maintain solid support while keeping weight in check. On-bike feel (for me at least) has been goldilocks good, delivering an acceptable level of feedback but not feeling overly mushy or too firm. You know, it was just right. Of course, like most S Works offerings, price may be the deciding buying decision factor. 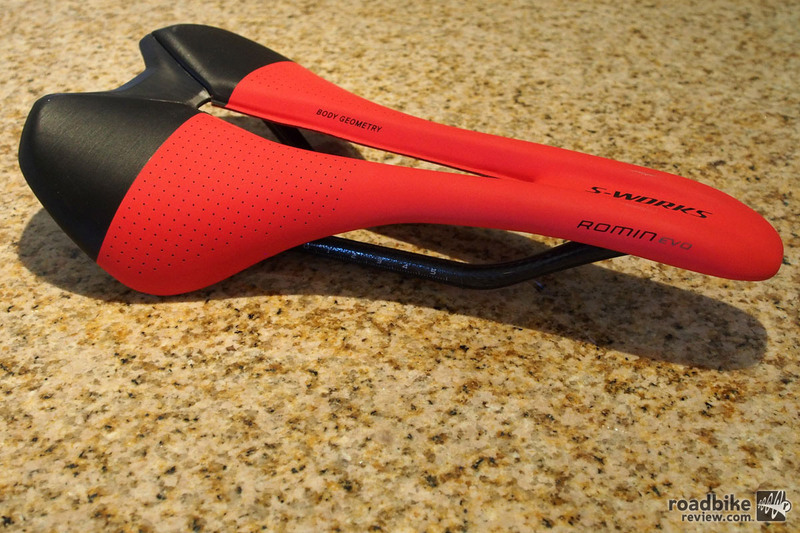 This new saddle sells for $300, which is $100 more than the next model down. If you don’t like the red/black combo, it also comes in all black (click to enlarge). For more info visit www.specialized.com. The saddle integrates with Specialized’s line of saddle bags and tool rolls. The center cut-out has helped keep our important parts from going numb. If you don’t like the red/black combo, it also comes in all black. 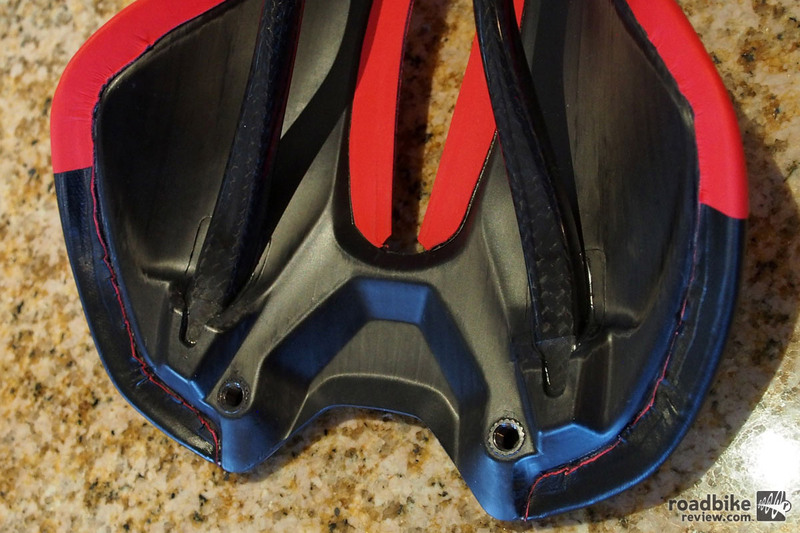 The carbon shell and rails help keep weight low and stiffness high. Not a bad number for a saddle that’s designed with comfort in mind. 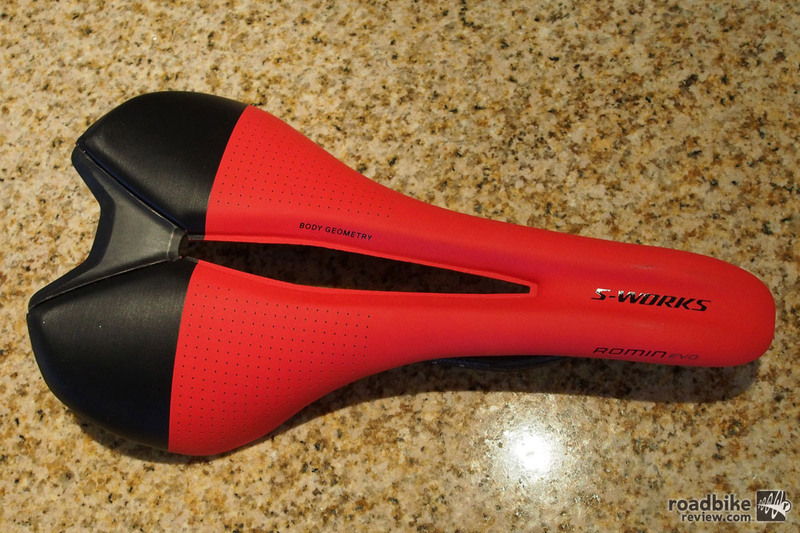 When will the Specialized website be updated to show this saddle? 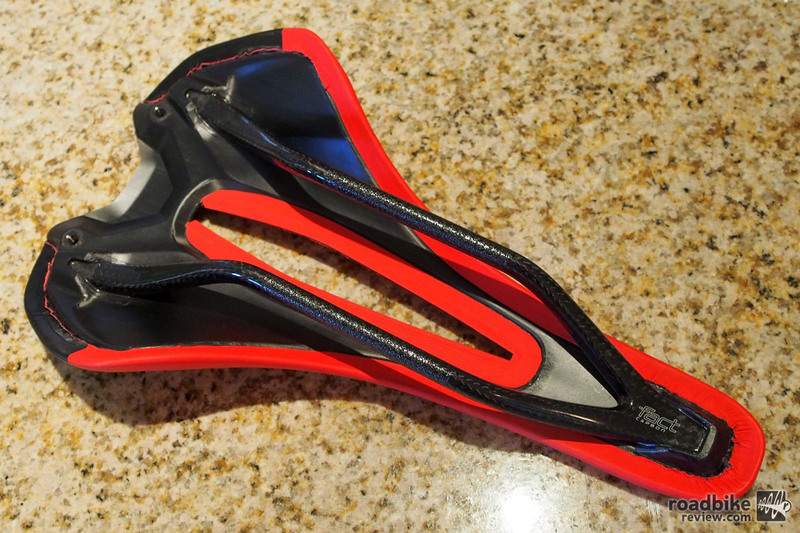 When will this be released for sale….my local dealer has ZERO information on this new saddle?